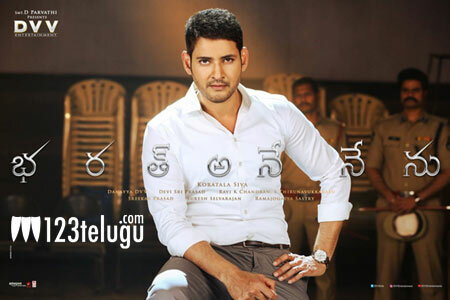 With just few hours before Mahesh Babu starrer Bharat Ane Nenu hit the screens all over, the excitement among fans and also the industry has reached its peak. For the past couple of days, fans of various actors, set aside their differences and joined hands to wish the team a big success. Not just that, several actors from the industry including Varun Tej, Sai Dharam Tej, Allu Sirish, Sushanth too voiced their support to the film. No wonder, Mahesh Babu’s fans are thrilled to see the positivity surrounding the film from all quarters. Bharat Ane Nenu is an important film in Mahesh Babu’s career and it is just a matter of time before the verdict is out. Directed by Koratala Siva, the film also has Kiara Advani playing a lead role.